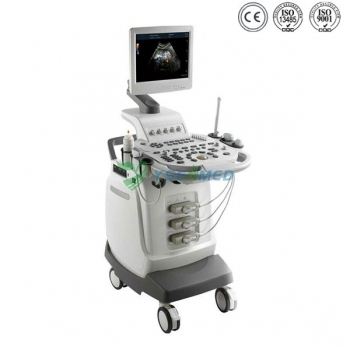 The premium color Doppler YSB-Q5 which brings you unexpected productivity and accuracy based on its optimized image processing technologies and packages of clinical solutions. 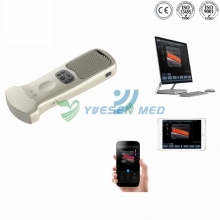 The YSB-Q5 enhances the interactive process connecting monographers, patients, and the system. The ergonomic design makes a further step to deliver much more efficiency and comfort. Abdomen, Gynecology and obstetrics, small parts, Pediatrics, Cardiology, Peripheral Vascular, Urinary, Musculoskeletal, intraoperative examination and Interventional therapy. 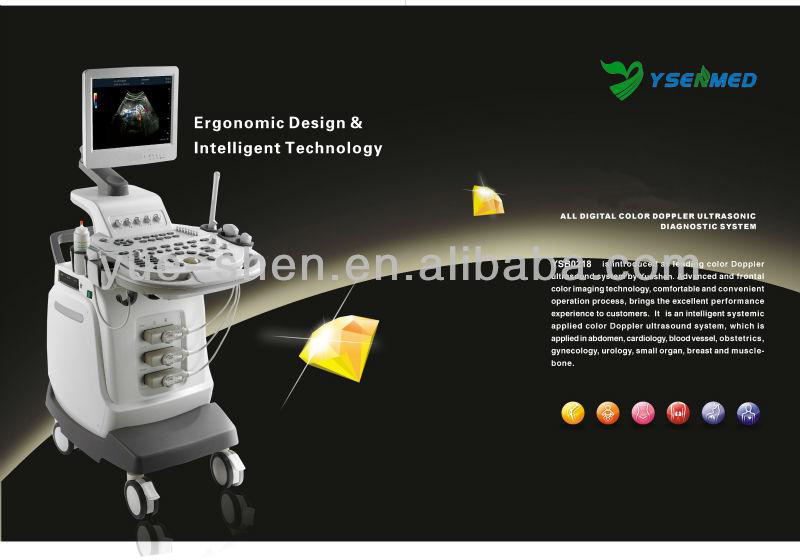 THI Tissue Harmonic Imaging Technology. 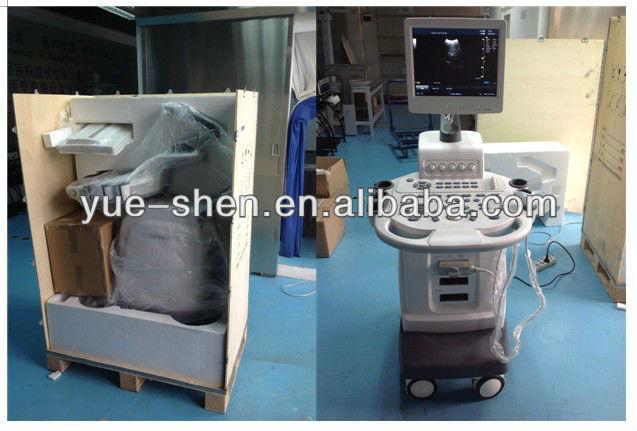 One key for eight-parameter adjustment, easy image optimization. Intelligent components to offer efficient and comfortable working experience. 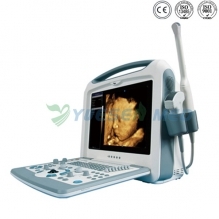 YSB-Q5 is designed to provide as much comfort as you can imagine during scanning.